9 68 (4) (3) (2) (1) cm-1 Al 2 3 (1) 873K (2) 173K (3) 1273K (4) 1473K 4hrs 1. R.Kubo, J. Phys. Soc. Jpn., 17,975(1962) 2. R.Kubo, A.Kwbet, S. Lobyshi, Annu. Rev. Mter. Sci., 14,949(1984). 3. J. Butter, R. Cr, C.W. Myles, Phys. Rev. B,26, 2414 (1982). 4. W.P.Hlperin, Rev. 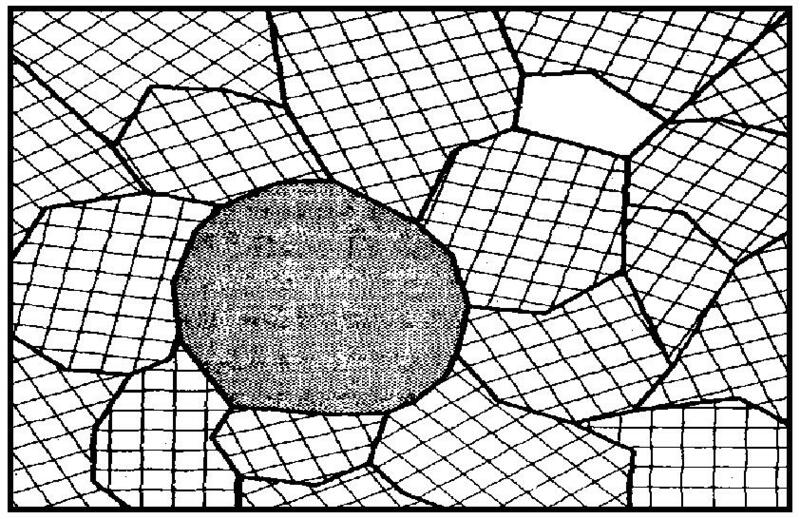 of Modern Phys., 58,832 (1986). 5. P. Bll, L. Grwin, Nture, 355,761 (1992) (21). 7. M. F. Crommie, C. P. Lutz, D. M. Eigler, Science 258, 218 (1993). 8. D.W.Bhnemnn,IsrelJ.Chem.,33,115(1993). 9. M.A. Andeson, S. Ymzki-Nishid, nd S. Cerver-Mrrch, in Photoctlytic Purfiction nd Tretment of Wter nd Air, ed. D. llis nd D.F. Al-Ekbi, Elsevier Science Pub., New York (1993). 1. E. Pelizzetti, C. Minero, E. Borgrello, L. Tinucci., nd N. Serpone, Lngmuir, 9,2995 (1993). 11. A. Ysumori, K. Ymzki, S. Shibt, nd M. Ymne, J. Cermic Soc. Jpn, 12,72 (1994). 12. C. Anderson nd A.J. Brd, J Phys. Chem., 99, 9882 (1995). 13. S.B. Zhng, S. Froyen, nd A. Zunger, Mt. Res. Soc. Symp. Proc. P43,Vol. 447 (1996). 14. M. S. Dressel Hus, G. Dresselhus nd P. Eklund, Science of Fullerences nd Crbon Nnotubes (Acdemic Press). 15. Mrie-Isbelle Brton, Nnostructrued Mteril, 187(2)-Sn R.W. Siegel, Mter. Sci. Eng. B19,37 (1993). 17. Bnin, M.L.Cohen, A.P. Alivistos, Journl of Chemicl Physics, 113,5,216 (2). 18. Misiuk, L.Rebohle, A. Iller, L.E. Tyschenko, J. Jun, nd A. Pns, Nnostructrue Films nd Coting, 157(2). 19. CHieh-Ju Lee, Ari Mizel, Uri Mich Tomkiewicz, Ctlyst tody, 58,115 (2). 2. H. Zhng, R. Lee Pen, R.J. Hmbers, nd J.F. Bnfield, J Phys. Chem. B,13,4656 (1999). 21. S.R. Morrison, The Chemicl Physics of Surfces. Plenum, New York, Hnkbook of Nnostructureed Mterils nd Nno technology; (2). Spectroscopy nd Theory, ed. Hri Singh Nlw, Boris Levy, Journl of Electrocermics, 1:3,239 (1997).-Photochem nno. 24. T. Sun, M.D. Fokem, nd J.Y. Ying, Ctlysis Tody, 33,251 (1997)-ZSM N.N. Prvthy, G.M. Pjonk, nd A.V. 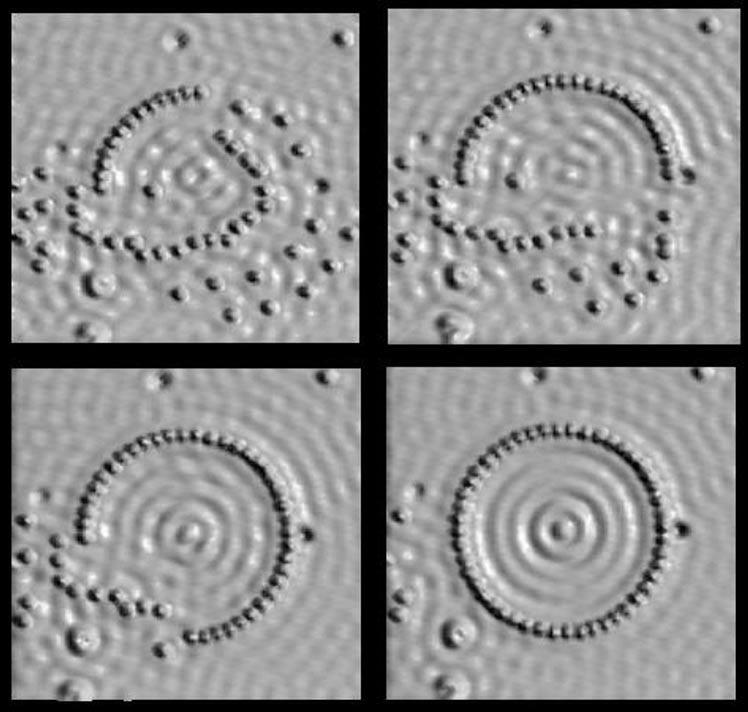 Ro, Nnostructured Mteril, 8,7,929 (1997).-porous Si. 26. C.R. Aruminygm, C.E. Trip, J, X. Xu, nd J. T. Ytes, Jr., Surf. Sci., 36,121 (1996). 27. V.E. Henrich md P.A.Cox The surfce Science of Metl xides Cmbridge Uni. Press, Cmbridge, R. Cinnselch, G. Boschloo, S.N. 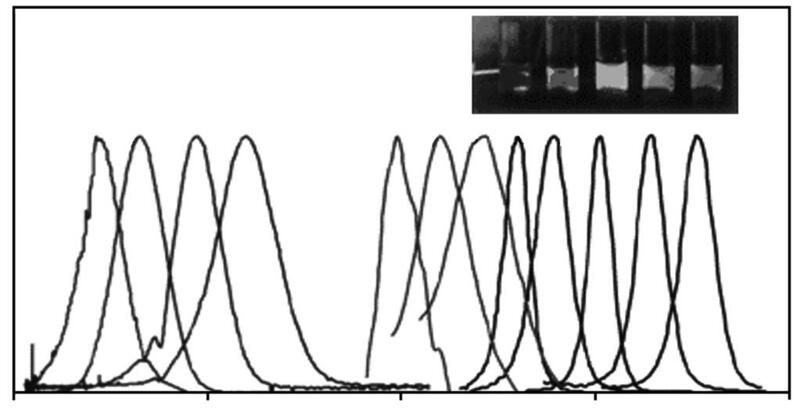 Ro, D. Fitzmurice, Solr Energy Mteril nd Solr Cells, 55,215 (1998)-Tio2. (91 5 ) 2001 GIMEX Green Island Mesoscale Experiment GIMEX 2001 5 24 250 500 1000 600 8 8 500 750 10 5 250 1000 7 10 i ii iii i iii iv v.. 1 1.1. 1 1.2. 2 1.3. 6.. 7 2.1. 7 2.2. 8 2.3 12. 13 3.1.. 13 3.2..